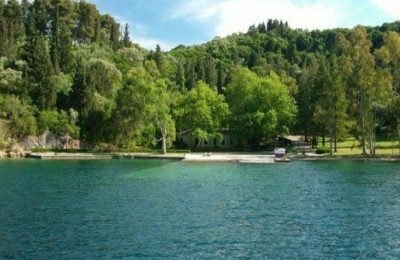 Overhaul works on the islet of Skorpios, located off the Ionian island of Lefkada, have begun and include the establishment of a 160-million-euro exclusive luxury unit. 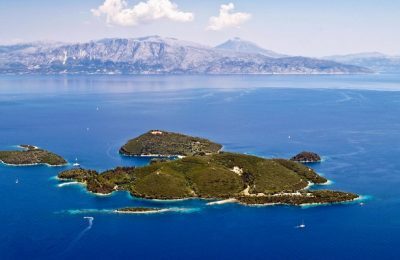 Russian billionaire Dmitry Rybolovlev is ready to set a 185-billion-euro VIP tourism project into motion on the Greek islet of Skorpios. 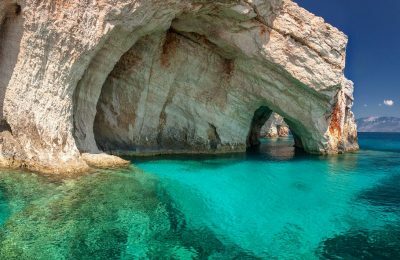 Television crews from South Africa and Italy are expected to visit Greece in September to film in popular tourism locations such as the Ionian islands. 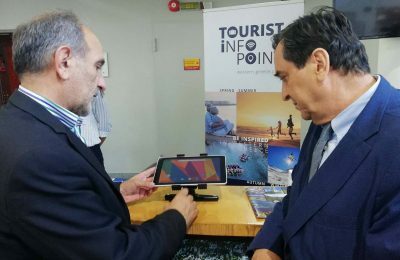 The Region of Western Greece has announced that it would set up tourism information offices at major entrance points in the area. 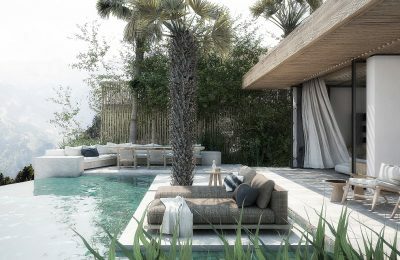 Combining key aspects of Mediterranean architecture with tropical elements, the five-star Olea All Suite Hotel on Zakynthos is opening its doors for the 2018 summer season. 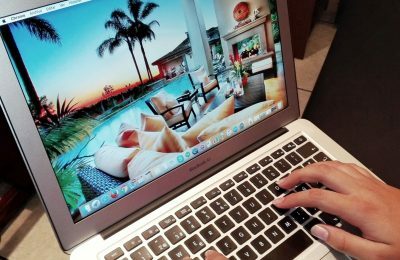 Online bookings for Greek hotels grew by 57 percent in the first four months of the year, according to data collected by Nelios and Axia Hospitality. 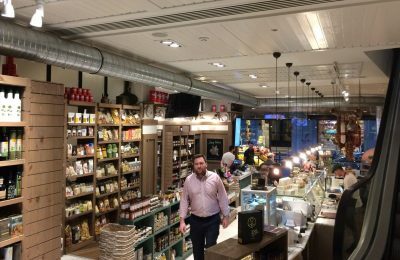 Yoleni's introduces Topos, a new dining experience offering a taste of traditional Greek cuisine and whetting your appetite for more to be discovered on your travels. 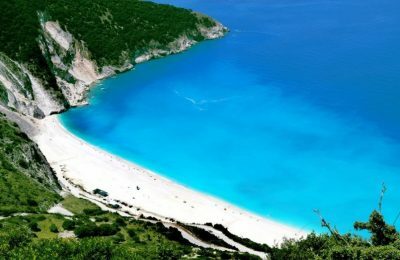 The Ionian Islands Region and the Regional Division of Lefkada are aiming to tap into the popularity of Skorpios, once a major tourism project there is completed. 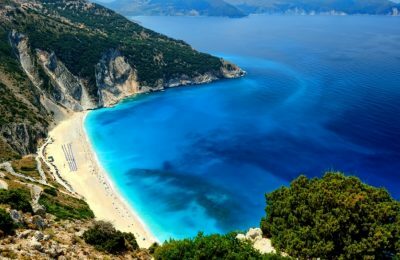 The Ionian Islands in Greece, for the first time, will be connected through a ferry service that will begin on May 1, 2018. 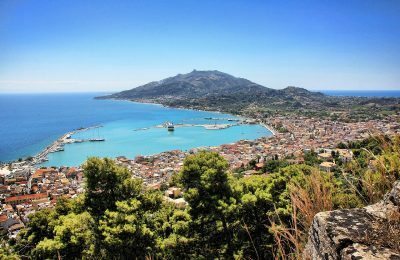 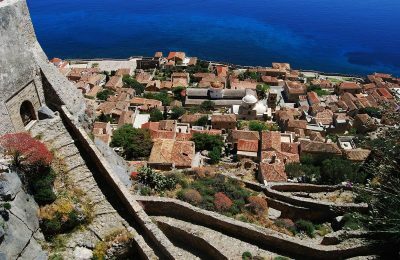 Bookings to the Ionian islands for the summer season have recorded a double-digit increase, according to the region’s vice governor Spyros Galiatsatos. 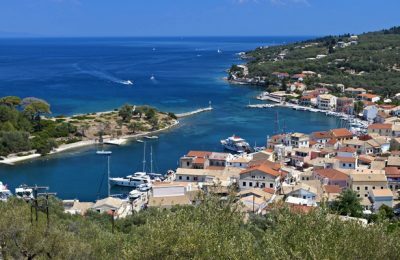 Dozens of luxury villas and restaurants as well as a fiber optics network will be constructed on the Ionian islet of Skorpios. 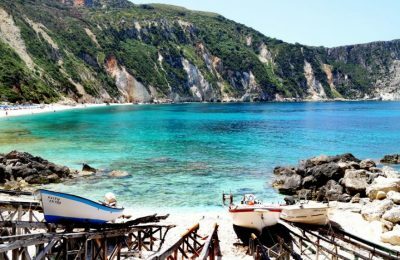 Tourist arrivals to the Ionian islands, including Zakynthos, Kefalonia and Corfu, grew by 12.1 percent in the first six months of 2017. 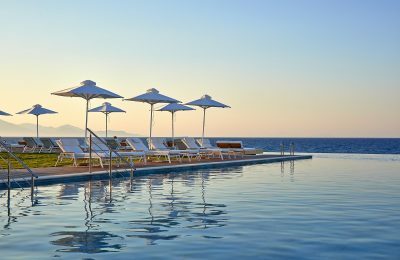 The Lesante Blu Exclusive Beach Resort on Zakynthos recently became the first hotel in the Ionian Sea to join the "Leading Hotels of the World" collection. 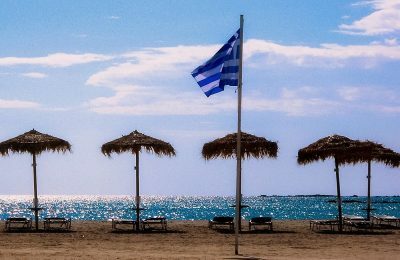 Greece is included in the Top 10 of the “First Travelers’ Choice Awards for Rentals” list, released by travel planning and booking site TripAdvisor. 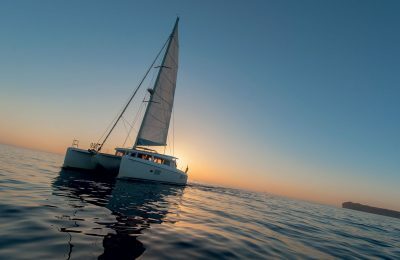 With hundreds of islands, cosmopolitan or off the beaten path, Greece is the ideal destination to indulge in sailing, yachting and other marine activities. 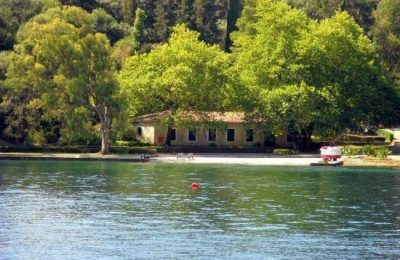 German travel company Islandhopping is looking into the prospects of adding Mount Pelion to its cycling destinations in Greece. 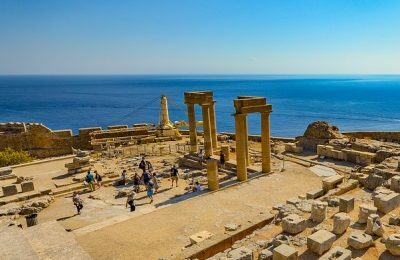 Television crews from Russia, France and Belgium are expected to visit Greece in May to film popular and lesser known tourism destinations.